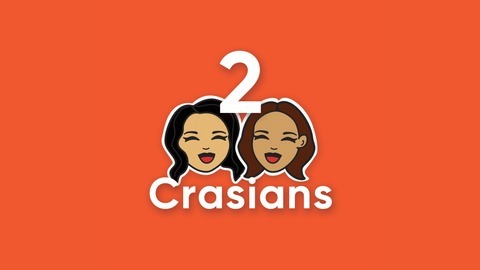 2 Crasians is the podcast where The Joy Luck Club meets Drunk History. 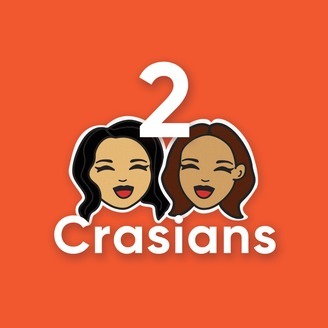 Cindy Yep and Nancy Lee tell funny stories about being Asian-American, have abrupt and disturbing childhood flashbacks, and lovingly blame it all on their immigrant parents. Nancy's sister Angela stops by to reminisce about being the immigrant test dummy, growing up in a Chinese restaurant, and a new meaning to the term "inside pants". Ep 14 Ask a Japanese Person! Ep 13 Ask an Asian Man!